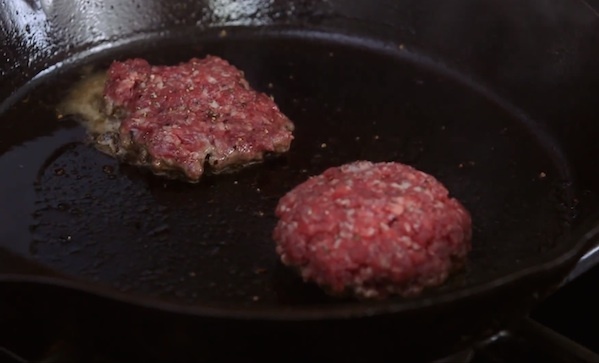 Stuck inside with a bunch of burger meat? No problem, we’ve got you covered. And once it’s done raining, have you seen our coverage on grills, charcoal, and smoked meat?